​​COLLEGE STATION – Brazos Moving and Storage​ has been purchased by a foreign investor, according to Marcus & Millichap. The asset, a 477-unit Class A self-storage facility, was completed at the end of 2015. 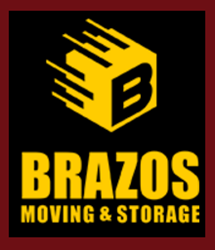 Brazos Moving and Storage is located at 17535 Hwy. 6 South in College Station. ​“The property was new and not yet fully stabilized, and its location in a tertiary market limited the appeal to a number of buyers that typically look for assets of this size and quality," said Logan Miller of Marcus & Millichap’s Houston office.